Our package deals comprise beds, bedside tables and drawers handcrafted in Nottingham and provided in Oak, Pine, Mahogany, Clear and Teak. 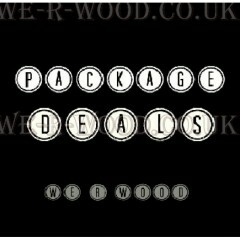 Our package deals are made to give a great set of furniture that go well together and will make a ho..
SAVE MONEY AND TIME WITH OUR GREAT VALUE PACKAGE DEALS ! Package Deal Contents : Package 1 : ..